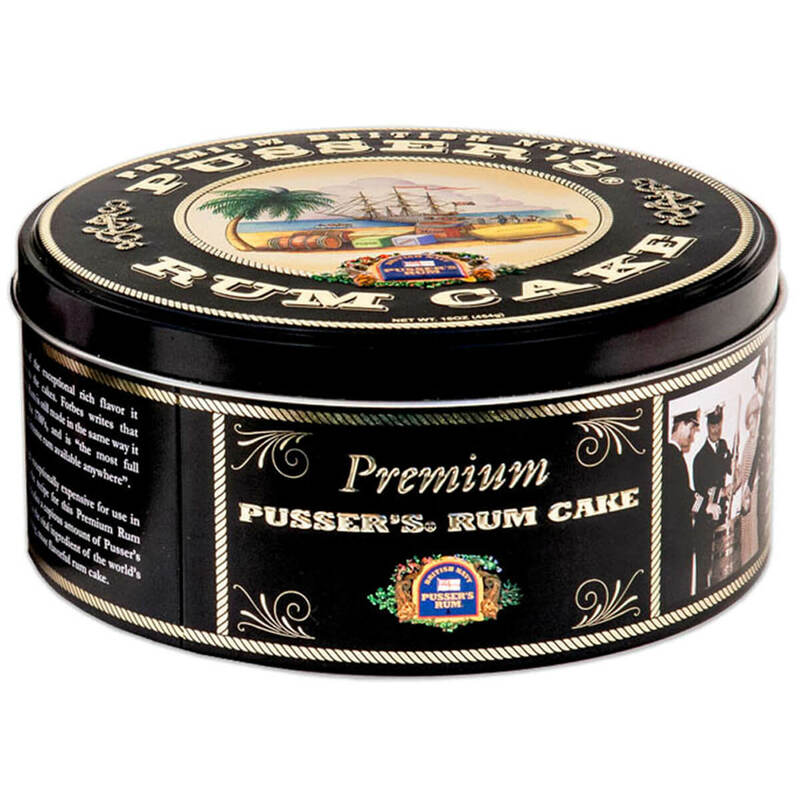 2lb Pusser’s Rum Cake – Pusser's British West Indies, Ltd.
For more than 300 years, before the days of Nelson, wooden ships and iron men, Great Britain’s Royal Navy issued a daily ‘tot’ of Pusser’s Rum to all the men aboard its warships. This tradition carried forward from 1655 until 1970 when the daily issue of Pusser’s Rum was to sailors stopped. Almost 10 years later, in 1979, Charles Tobias obtained the formula for the rum from the Royal Navy and shortly thereafter, Pusser’s Rum was offered to the public commercially for the first time. For almost three centuries, it has been the Royal Navy’s tradition to bake cakes for special occasions such as Christmas, a ship’s commissioning and other celebratory events. 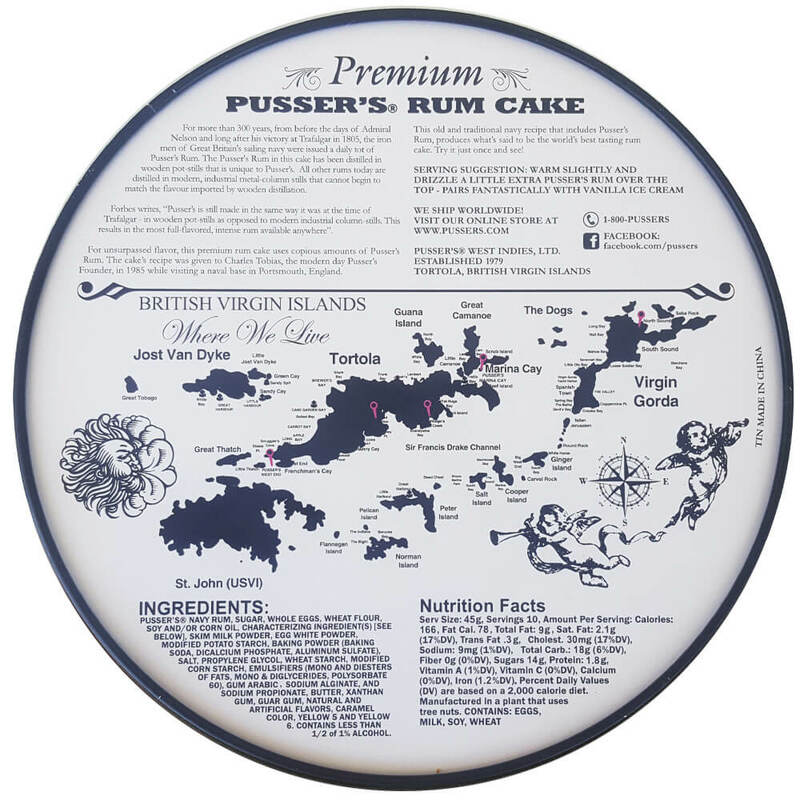 All of these, including the Christmas Cake, traditionally use the Navy’s Rum – Pusser’s Rum – in their recipes because of the rich flavor that Pusser’s imparts to cakes. Forbes writes, “Pusser’s (Rum) is still made in the same way it was at the time of Trafalgar – in wooden pot stills as opposed to modern industrial column stills. This results in the most full flavored, intense rum available anywhere”. 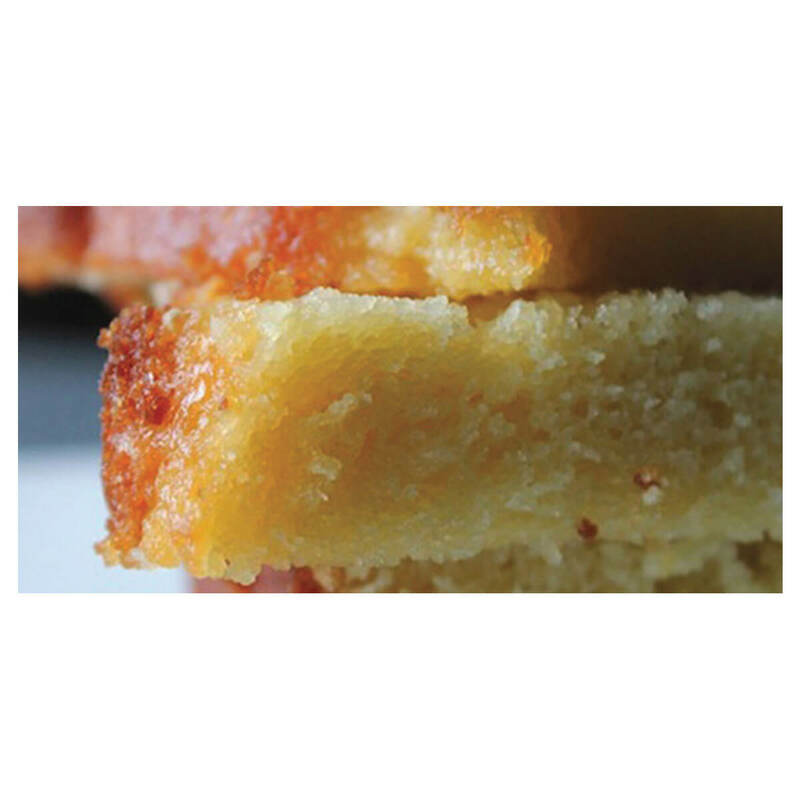 Most rum cake recipes call for one to one and a half ounces of inexpensive cooking rum, deriving most of the flavor from the liberal use of rum essence. Not so for Pusser’s. 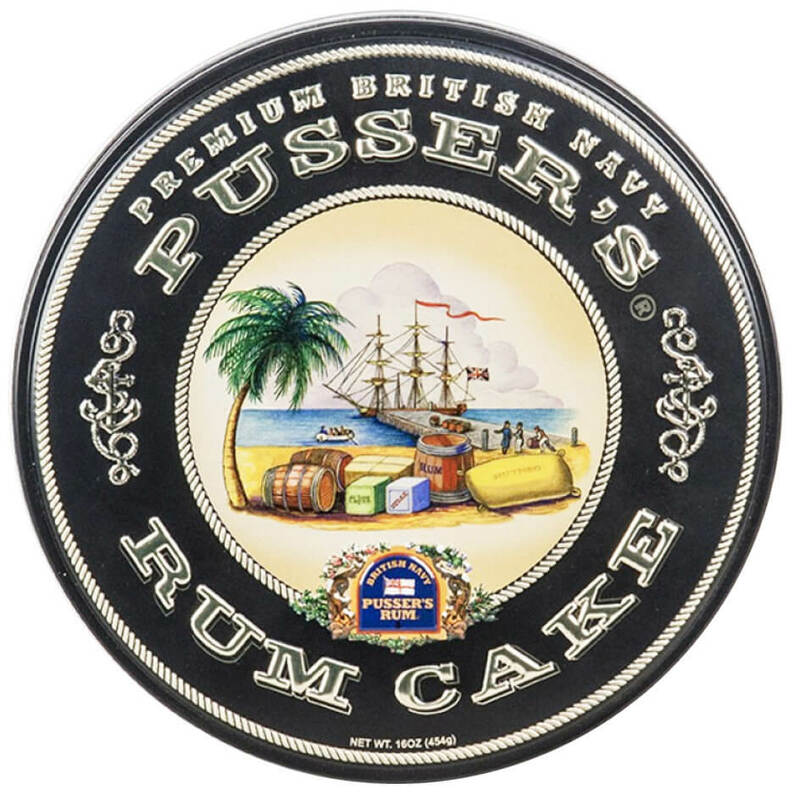 Each Premium British Navy Pusser’s Rum Cake is laced with three ounces of Pusser’s Rum, which at $25 to $30 per bottle in a retail spirits store is an expensive proposition. But this generous use of the world’s most full-flavored rum imparts a taste like no other and produces the world’s premium rum cake. To maximize taste, the process that we use to produce our cakes requires that they be made in small batches. While they have a shelf life of 6 months or more, we prefer to ship within 2 or 3 days of their having been freshly baked. Thus from time-to-time there might be a slight delay of 2 or 3 days between order placement and shipping. When placing your order, we will be pleased to give you a ship date.